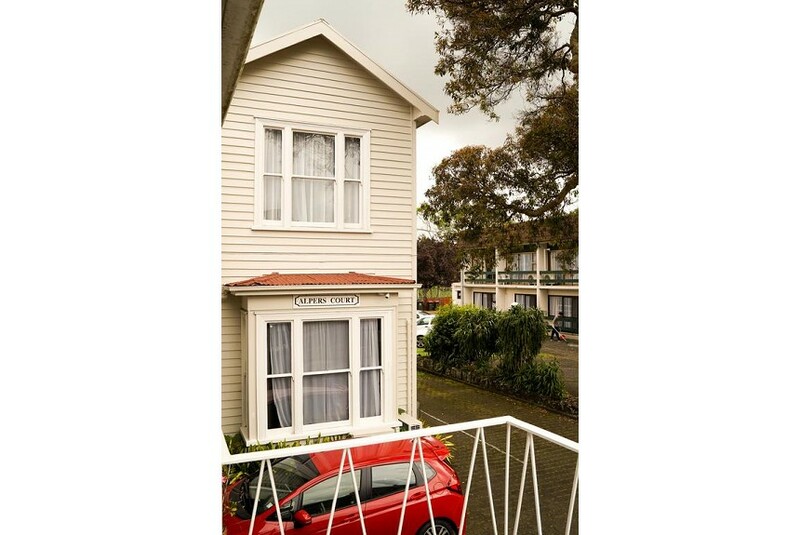 Alpers Lodge & Conference Centre is a 10-minute drive from central Auckland and 1.2 km from Newmarket Train Station. It offers a breakfast/dinner restaurant and free on-site parking. All rooms include heating and a flat-screen TV with satellite channels. Each has a kitchenette with a microwave, a fridge and tea/coffee making facilities. For breakfast included rates, the breakfast is bacon and eggs on toast with a small drink from the cafe. Alpers Lodge & Conference Centre is a 5-minute walk from Newmarket and a 9-minute drive from Vector Arena. It is 2.2 km from Auckland War Memorial Museum and a 20-minute drive from Auckland International Airport.